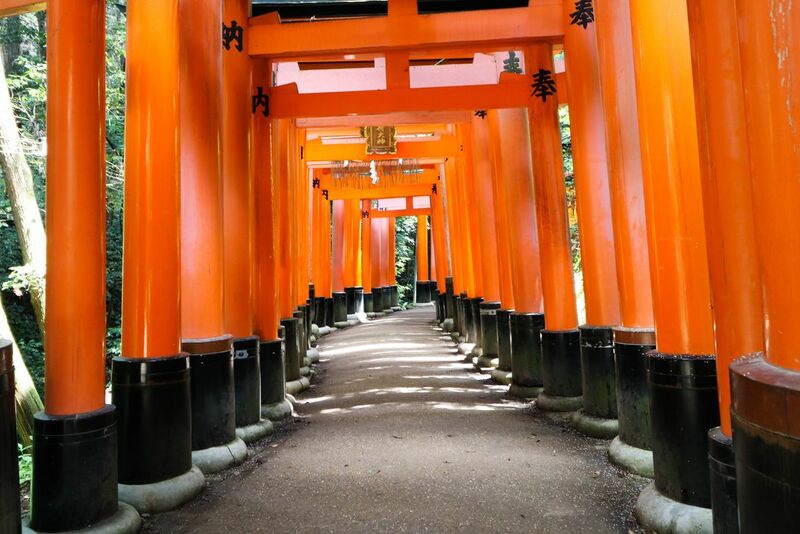 Sometimes you just have to lay on the ground for new perspectives... Fushimi Inari shrine is the most famous of several thousand shrines dedicated to Inari across Japan. Inari is the Shinto god of rice, and foxes are thought to be his messengers. While Inari is the god of rice/harvest, Inari is now also thought to be the god of business good fortune because harvest isn’t the main industry anymore. Each year, 10 million people come to visit the shrine. Date Uploaded: Nov. 25, 2017, 12:05 a.m.